Positive economic changes for Kansas City, Missouri, may allow the municipality to take on a new project: clearing blighted and dangerous buildings from neighborhoods. As The Kansas City Star reported, Mayor Sly James’ new budget proposal includes dedicating $10 million over two years to clear about 800 abandoned and damaged buildings, mostly from the center of the city. According to City Manager Troy Schulte, the city is able to take on this project due to the next fiscal year’s strong projected revenue – the highest the city has seen in 10 years. 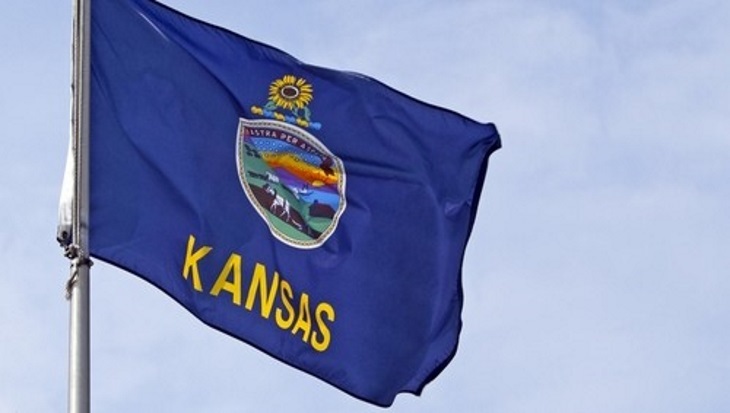 As figures from the Kansas City Budget Office show, the project has been made possible by a combination of increased revenue, economic growth and spending cuts. The city’s sales tax collections are projected to reach $230 million in 2016-17, as opposed to $150.8 million in 2010-11. Property tax revenue has changed little in the last six years, but earnings tax collections are expected to hit $240 million this fiscal year, up from $196 million in 2010-11. Meanwhile, the city’s workforce has shrunk by nearly 1,000 employees since 2007, reducing spending in salaries and benefits. Despite the smaller number of workers, the city’s pension plan is performing better with contributions increasing from $51.6 million 2010-11 to $80 million in 2015-16. The city was also cautious with its expenditures. Public safety spending increased by only $1 million from the 2010 fiscal year to the 2015-16 fiscal year, though it will see additional allotment in 2016-17. In fact, The Star reported years of eliminated programs and conservative spending preceded the 2016-17 fiscal year, but the new budget proposal will see total spending increase by $1.53 billion, up 3.5 percent from the current fiscal year. “This is the strongest revenue position we’ve been in in a decade,” James told reporters at a conference announcing his budget proposal. “When you have money, you can do things.” Kansas City’s mayor aims to utilize budgetary savings to clear about 800 blighted properties from city neighborhoods. As Kansas City NBC-affiliate KSHB reported, blighted buildings have been a source of concern for residents in all corners of the city. Speaking with the station, Brenda Thomas, president of the neighborhood watch group Marlborough Community Coalition, noted abandoned buildings can attract vandalism and crime, and can destroy both the aesthetics of a neighborhood and its property values. As the Star reported, the city has previously made efforts to clear blighted buildings, but never on the scale of the mayor’s proposed plan and never at a pace that kept up with the increasing number of houses and other buildings being added to the city’s demolition list. In addition to demolishing buildings that cannot be restored, the city will be selling some of its blighted properties for $1 to homeowners interested in remodeling the houses for owner-occupancy. Interested buyers will be able to contact the city’s Land Bank to take a crack at rehabilitating the home. If successful, the city will provide the homeowner with $8,500 – the money that would have been spent on demolition. The city is also budgeting funds to maintain the vacant lots that will exist after the structures are demolished. In addition to the demolition project, the mayor’s budget proposal is also increasing funds for other neighborhood restoration projects. The budget also increases spending for code enforcement, trash pickup, clearing of downed trees and expanding recycling centers. Kansas City’s finances would not always have allowed the mayor’s office to undertake such an ambitious project. In fact, as the Star noted, the city was plagued for many years with layoffs, underfunded programs and budgetary deficits. However, years of tight budgeting and careful forecasting allow the mayor’s office to confidently propose the large scale neighborhood improvement agenda. 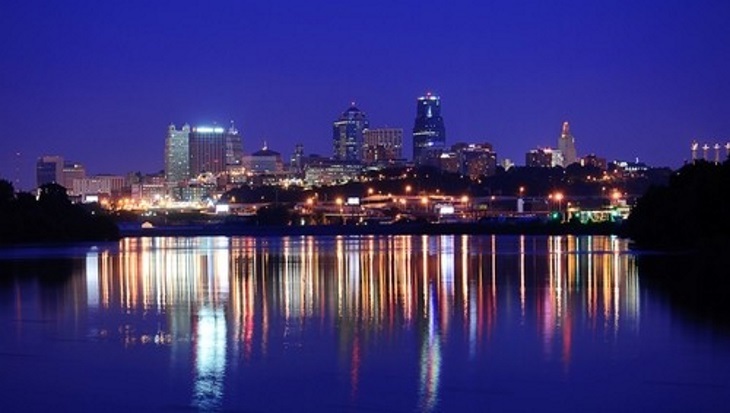 For municipalities like Kansas City that hope to enact large-scale public works projects, it’s essential to have a firm grasp on the current and projected state of the city’s budget. Using Questica’s comprehensive budgeting software, cities gain granular insight into their current spending and revenue. Through its Public Sector budgeting platform, Questica offers tools that provide for better management of operating budgets, capital budgets and salary and position planning. With Questica, municipalities can easily consolidate data from multiple sources into one streamlined budgeting solution, allowing for increased communication and transparency. Questica can be utilized for revenue gap analysis and unlimited forecasting of annual budgets. Lawmakers can create hypothetical budgets to see how desired projects could be funded and how changes to spending would affect other areas of the budget. Once projects are enacted, Questica’s performance tracking tools allow cities to clearly see how new projects are performing against established goals and objectives. Cities wishing to make large-scale projects a reality should contact Questica to learn how comprehensive budgeting software can help in the evaluation of spending alternatives and implement efficient programs that improve citizens’ lives.